Cameron Reynolds grew up in Bryan, Texas, attending Bryan schools and graduating from Bryan High School in 1987. He went on to attend Texas A&M University, graduating in 1991. He then pursued a career in law, attending the Texas Tech School of Law. In 1994, Mr. Reynolds returned home to practice law in Bryan-College Station. In 1994, Mr. Reynolds served as an Assistant City Attorney with the City of College Station, where he successfully prosecuted hundreds of misdemeanors. In 1997, Mr. Reynolds served as an Assistant District Attorney in Brazos County. In this position, Mr. Reynolds served both as a juvenile and a felony prosecutor, prosecuting crimes ranging from petty theft to murder. Mr. Reynolds also prosecuted many cases involving the distribution of narcotics. He successfully tried several cases to juries and judges in Brazos County. In 1999, Mr. Reynolds began employment with the Law Office of Jim W. James, III. He has represented hundreds of clients charged with offenses such as DWI and possession of drugs. In fact, Mr. Reynolds is published in the art of defending DWI cases in Texas with Thomson Reuters Aspatore Publishing. He has attended numerous DWI schools in locations such as San Antonio, Dallas, and Las Vegas. 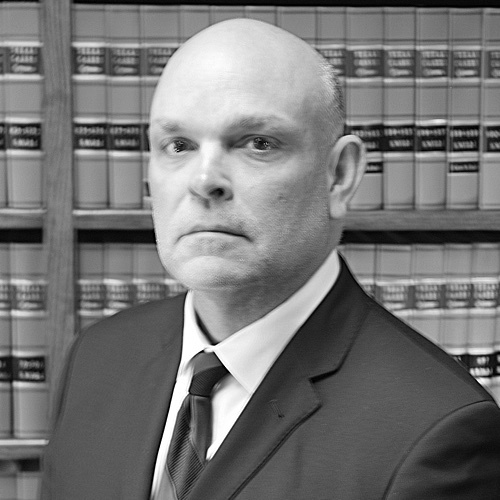 In addition, he has served as lead counsel in jury trials involving felony charges such as attempted capital murder, murder, and aggravated sexual assault. As a lawyer with over twenty years of experience in the courtroom, Mr. Reynolds is pleased to be representing persons accused of crimes with the Law Office of James and Reynolds. In 2004, Mr. Reynolds became a partner in the firm and now serves as managing partner. Mr. Reynolds has served as an instructor for Blinn College in Bryan, Texas. He has taught courses in business law since 1994 to hundreds of college students. As a member of the Brazos County Bar Association and the Bryan HOSTS program, Mr. Reynolds enjoys staying active in community events in Bryan-College Station. Mr. Reynolds served as President of the Brazos County Bar Association in 2012. In addition, Mr. Reynolds was appointed in 2001 to the Board of Directors for the Texas Young Lawyers Association, where he served as the Region Two Director. Mr. Reynolds also serves as a Volunteer Teen Court Judge with the Teen Court program in the College Station Municipal Court. Mr. Reynolds was named a Texas Monthly "Super Lawyer" in 2005-2006. Mr. Reynolds became Board Certified in Criminal Law in 2005 and was recertified in both 2010 and 2015. 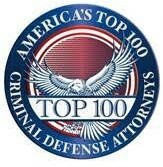 He was recently named one of the top 100 national criminal defense attorneys. Call, email, or message Cam.